The word "banana" is often used incorrectly to describe other plantain varieties, when in fact the generic name is "plantain" and the specific varieties are cooking plantain, banana plantain, bocadillo plantain (the little one), etc. 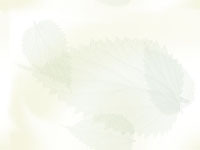 Plantains are a staple food in the tropical regions of the world, treated in much the same way as potatoes and with a similar neutral flavor and texture when unripe. Bananas are typically eaten raw, while plantains require cooking. 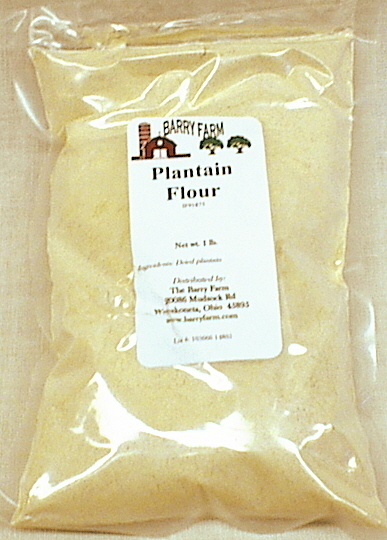 Banana or plantain flour is popular in two Puerto Rican recipes, "pasteles" and "alcapurias". Both are pastries stuffed with meat, one is fried, the other is boiled. These pastries are made with plantain flour freshly grated plantains. Mix ingredients thoroughly and spoon onto hot griddle. Fruit can be added if desired.